O’Reilly’s Canungra Valley Vineyards Vintage Restaurant won Gold for the Tourism Restaurants and Catering Services category at the 2018 QLD Tourism Awards on the weekend. 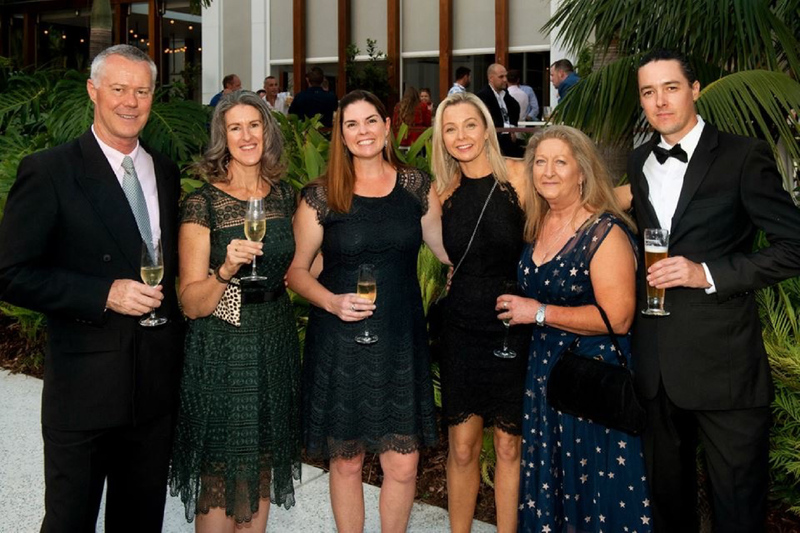 Operating for 34 years, the Queensland Tourism Awards recognise the outstanding achievements of the state’s tourism industry, including individuals, businesses (industry operators) and events. O’Reilly’s Canungra Valley Vineyard Manager Tamil Mani and Chef Paula Sproul were on hand to receive the award at the industry event. “A lot of dedication and hard work goes into winning this award!” Mani said. Mani was quick to offer an opinion on what the signature dish of the Vintage Restaurant is. Chef Paula, who won O’Reilly’s 2017 employee of the year commented on the award win by saying, “It’s a beautiful feeling, we are very proud!”. O’Reilly’s Canungra Valley Vineyards also received bronze for this year’s Tourism Wineries, Distilleries and Breweries Award category, which they have previously won Gold in 2017 and Silver in 2016 for. The Awards are a submission and inspection based program and provide the opportunity to publicly acknowledge and showcase Queensland’s finest tourism operators. The Awards cover 30 categories ranging from attractions, events, tour and transport, accommodation, restaurants, culture, marketing and more. 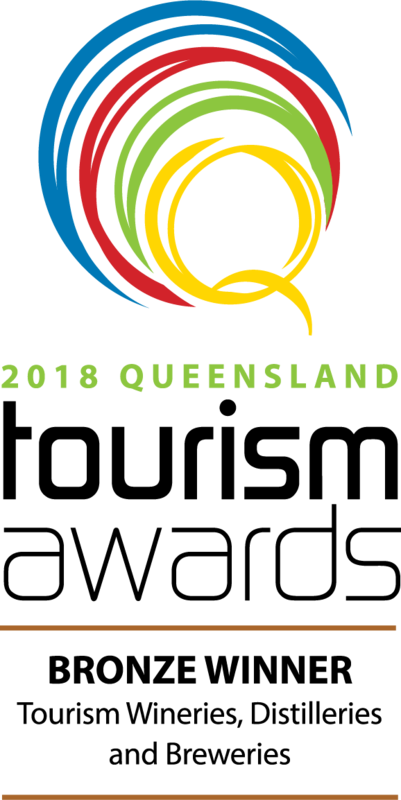 Gold Winners of the QLD Tourism Awards gain automatic entry to the Australian Tourism Awards held in Launceston, Tasmania in 2019. 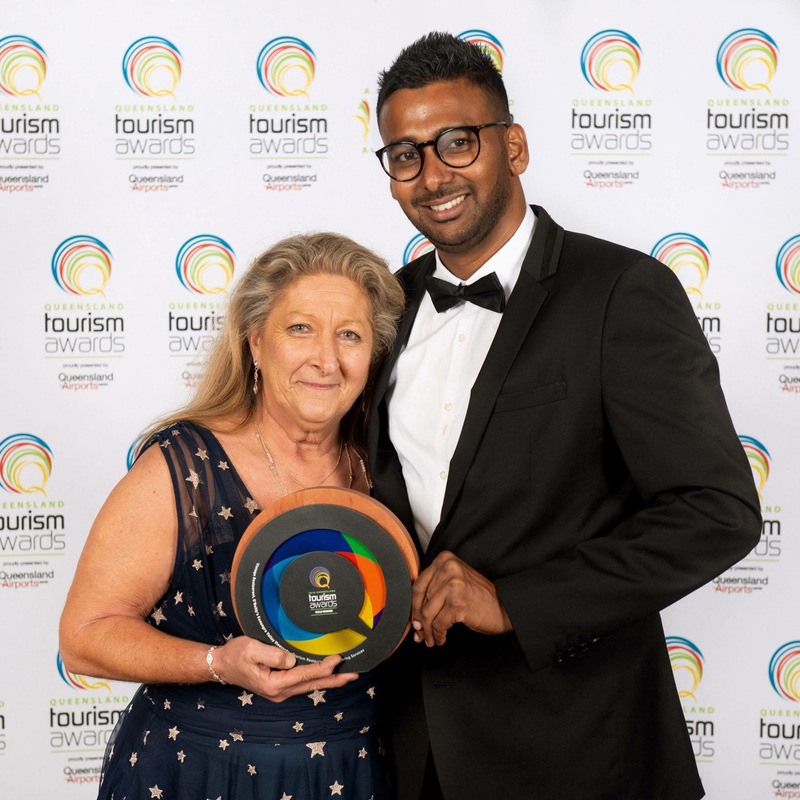 O’Reilly’s wins gold at QLD Tourism Awards: Chef Paula Sproul and Manager Tamil Mani with the award. O’Reilly’s Canungra Valley Vineyards received Bronze at the 2018 Queensland Tourism Awards in the Tourism Wineries, Distilleries and Breweries Award category.